Jeff made the house buying process very easy! I was using my VA benefits, which can be a little confusing, but Jeff was very knowledgeable and helped me through the entire process! We couldn't be happier in our new home in beautiful Pacific Beach! Thanks Jeff! - Sold a Multi Family home in 2015 for approximately $800K in Pacific Beach, Pacific Beach, CA. 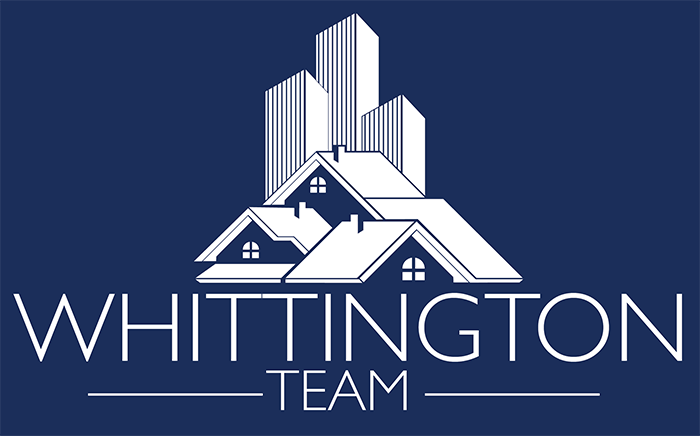 The Whittington team helped me through a very difficult time in selling my mother's house. They/Jeff was on top of every phase of the sale. Please call Jeff if you need a real estate professional!!! - Sold a Single Family home in 2016 for approximately $500K in El Cajon, CA. It was wonderful working with Jeff! He always made time for us, came completely prepared, and was very responsive during our home buying experience! Jeff was very knowledgeable about the entire county and was happy to help us in our search over several different neighborhoods. - Bought a Multi Family home in 2016 for approximately $450K in Rolando Park, San Diego, CA. Jeff was seriously everything my husband and I were looking for in a realtor and more. As first-time homebuyers, the process of searching for and buying a home seemed daunting, but Jeff helped us and advocated for us the entire way. He is so honest and calm, which was very reassuring and refreshing, and has followed up with us since our home closed. I would absolutely recommend him to anyone looking to a buy a home in the area. We usually don’t write many reviews, but for this experience, we had to comment. We couldn’t be happier with our experience working with Jeff and with the home he helped us find. Jeff is extremely professional, knowledgeable, and attentive, while providing his other clients (at least two other searches and two listings) with apparently same level of care and attention, as evidenced by other very positive reviews of transactions at around the same time we closed. Jeff went well beyond what I thought an agent would do and there never seemed to be any pressure. Our search was a bit scattered but he was patient, let us determine our path, and then would then diligently investigate the property to provide us with as much information available; he always had time at short notice to research and view properties in which we were interested – and there were many. He also worked extremely well with the lending agent, which made the transaction seem much easier. And, I think the most important thing we can say is that Jeff truly cares about his clients finding the right home that they will always very much enjoy. We know this because it has been approximately six months since we moved in and he has periodically checked in to make sure all is good. Not many agents do the same. - Bought a home in 2015 in Mira Mesa, San Diego, CA 92126.